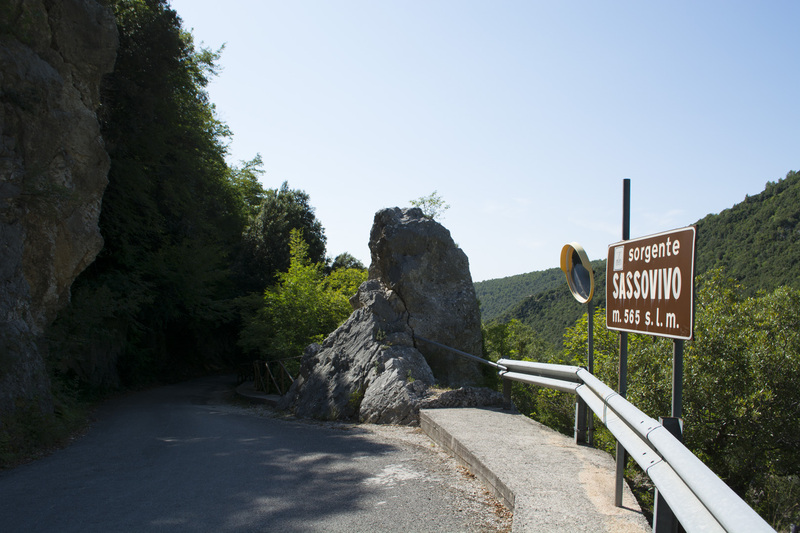 The Fonti di Sassovivo association has identified the following projects as point of interest: Paths, Health Path, Mobility, Classroom, Mountain Bike (MTB). 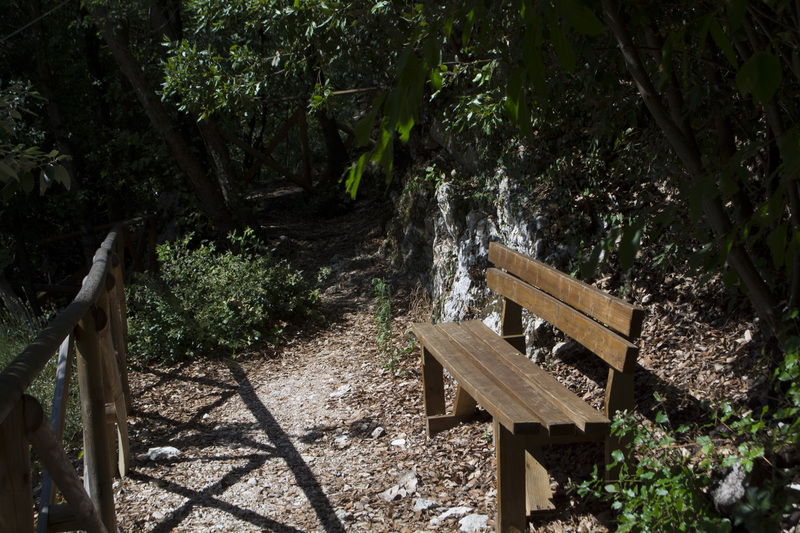 The five projects, although realized on a private property, are of public use and the spa / Associazione Fonti di Sassovivo undertakes both to allow access to the springs park to the public, maintaining what has been achieved at its own expense. 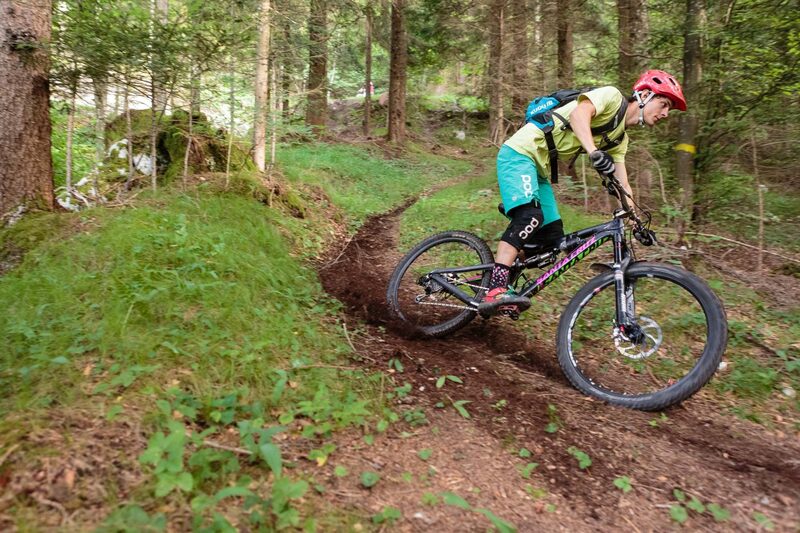 The mule track, of about 3500 meters, that leads from the spring to the top of Mount Cologna, in selected areas will be staggered with exercise equipment. The difference in height between the first and last pitch will be approximately 300 meters. The degree of difficulty of the exercises will increase as one goes up the pitches. The posters will illustrate the correct procedures for performing the exercises and at each pitch there will be benches for a quick rest. 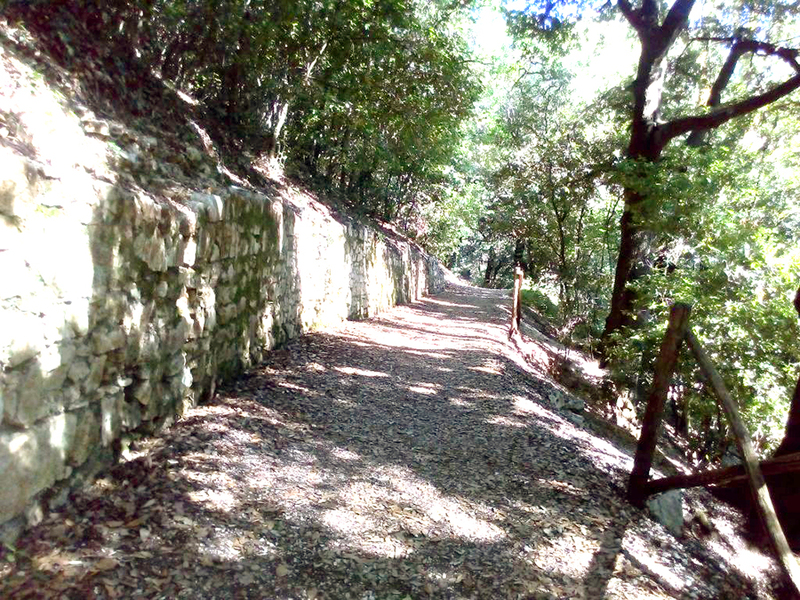 In an area of ​​the forest adjacent to the internal asphalted road, we want to build a path of approximately 800 meters that can be traveled by disabled people on wheelchairs or electric-powered golf cars. The section in question is entirely surrounded by the forest. The road will be modified to make it suitable for the transit of these vehicles, along the route will be rest areas with benches. Adjacent to the access to the route there is a parking area for cars. This project will also include the setting up of a “sensory” path for the blind. The classroom will be located in the office area of ​​the facility. It will be accessible by an external staircase and an elevator for the disabled. Also, a multimedia library will be created, focused on the theme of water. The intention is to set up a small educational laboratory for the presentation of biotechnologies developed for the construction of biomaterials from wood waste (ie dry leaves, etc.). The classroom will be equipped with computers and interactive whiteboard for pupils. The classroom will be available to schools of all levels. It will be open for classes, specific lessons, and occasionally the classroom learning will be supplemented by visit to the forest. To continue our efforts, we want to buy pedal-assisted mountain bike, to rent. The use of this type of MB also allows people who are not well-trained to travel along mountain paths with steep slopes and uneven ground. In addition, it is intended to make available to users, for a fee, instructors/assistants for training and accompaniment. Celebrate your birthday or your special occasion at the Sassovivo’s springs. We offer the lounge area as the main room for entertainment. 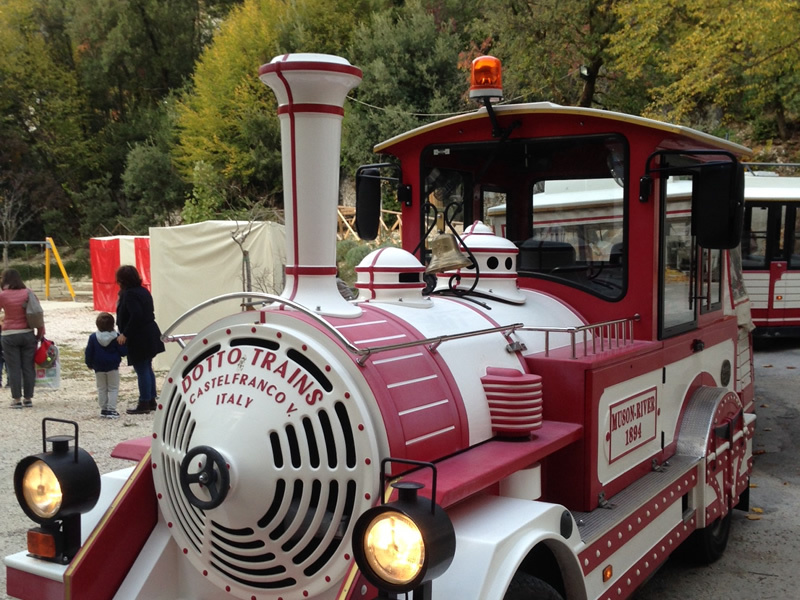 In addition, you can rent the “Dotto train”. 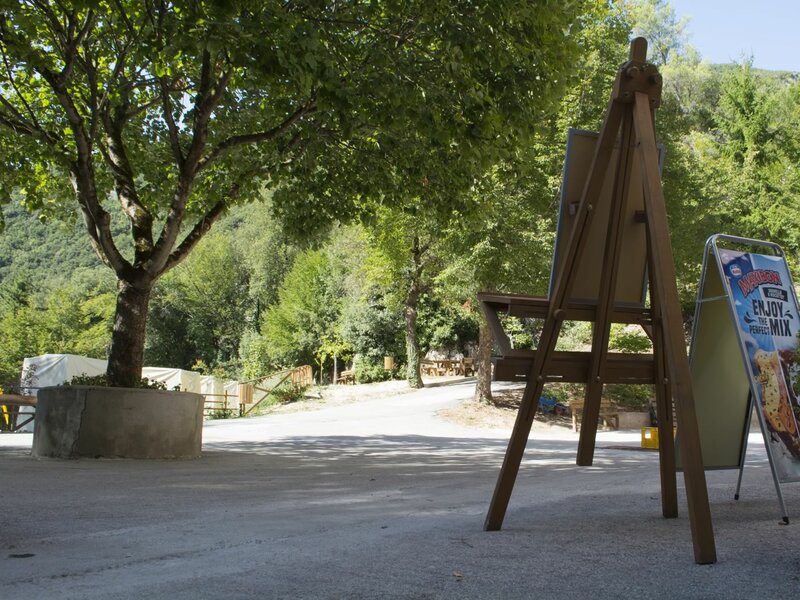 It can be used to transport your little guests from the S. Bartolomeo parking to the Springs. This can include entertainment with animated readings and a buffet!